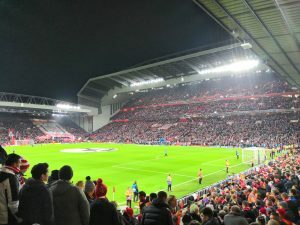 Liverpool FC were greeted by a wall of noise 90 minutes before kick off, and another roar of equal passion and relief more than 3 hours later, after a 2-1 victory over Sunderland. With Liverpool's absence from Anfield stretching back a mammoth 31 days, and with 3 consecutive away wins in the meantime, it was only fitting that the team were rewarded with a triumphant reception as they returned to their home. Yes, Liverpool have not won anything yet this season, but the enormous improvement in league performance in such a short period of time (not to mention the 9 points and 12 goals scored in the intervening 3 games) gave the fans good reason to show their appreciation. 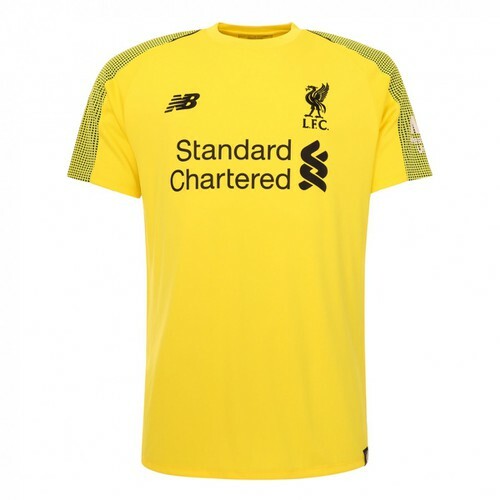 Brendan Rodgers opted to stick with the line up that beat Cardiff 6-3 at the weekend. Coutinho preferred ahead of Raheem Sterling who was named as a substitute. Joe Allen too, despite the critics, is managing to keep Lucas Leiva firmly planted on the bench. From the outset it was clear that Sunderland were here for the point. 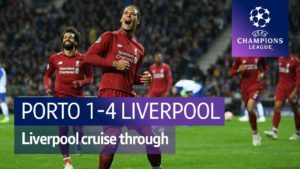 They were without Fabio Borini (ineligible under the terms of Liverpool's loan deal), but their forwards worked hard and kept a high line - stifling Liverpool's full backs from getting forward to support the front pairing. Sunderland's numbers in defence never strayed too far forward - aware of the pace and ability of the reds front men. Liverpool didn't have too many clear chances until Suarez was felled just outside the area by Santiago Vergini. The lad was lucky not to be sent off, collecting a yellow card instead. It wasn't the only lucky decision the Black Cats got from referee Kevin Friend. Nice indeed as he put it in the top right corner, Mannone getting a fingertip on it, but no more. 1-0 to LFC and an 'About time!' from Suarez. Mignolet was called into his first real action to stop a Connor Wickham attempt before the half time whistle. Within minutes of the second half starting, the reds had doubled their lead. 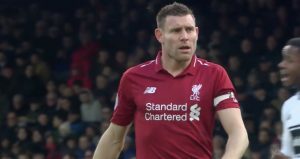 Henderson played a crisp ball across the penalty box to Sturridge who bought himself some space at the expense of a nervous former red Andrea Dossena. He went for the left footed curler which drew a neat deflection off Wes Brown. Yes, a former United player. So it was nice that it wrong footed Vito Mannone and sailed into the Kop net. 2-0. 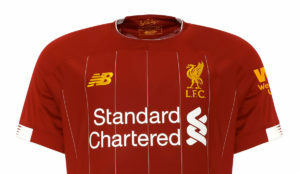 This is starting to look a little more like Liverpool. Liverpool had more chances to increase the lead. Sturridge drilled one on to the crossbar. Sturridge also had another glorious chance from inside the box but he was denied by the body of Luis Suarez. The two players looked at each other and such is the Uruguayan's genius that in the end even Daniel Sturridge may have felt inclined to blame himself for firing at a moving Luis. So just like Liverpool going behind twice at Cardiff what this game was missing was a good quarter-hour spell of nervousness. In the 76th minute the reds conceded a corner, Flanagan lost Ki Sung-Yueng and he bundled it into the net to poise the game at 2-1. Sunderland pushed in desperation for an equaliser. 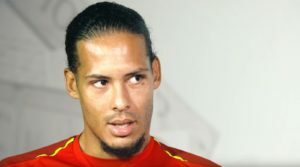 Liverpool fans held their collective breaths - their nervousness instantly transmitting itself to the players. The players didn't crack though and saw through the remaining period of the game to clinch a glorious and important 7th consecutive win. The reds are unbeaten in the League in 2014 having picked up 32 points from 36. Although Man City have two games in hand - the reds lay in second, one point behind Chelsea who have to come to Anfield. The reds also move 5 points clear of Arsenal in 4th - a top three finish would result in automatic qualification for next season's Champions League. Added to all this concoction was the celebration of Daniel Sturridge's 20th League goal of the season - coming as it has in just 23 appearances. It is the first time in 50 years that two Liverpool players have both scored more than 20 league goals in a season. The last record holders, Ian St John and Roger Hunt managed 52 goals between them in the 1963/64 season. With 7 games left, Suarez and Sturridge have 48. 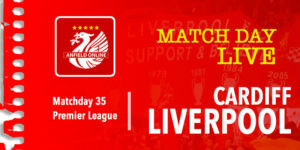 Next up for Liverpool is another home game - Tottenham are the visitors on Sunday. still think we will finish 3rd, city are still an awesome well oiled machine with the experience of winning it recently. just think those games in hand (or 4pts) is too much for us to catch up now. we were unlucky at city and chelski over xmas and I think that will end up being the difference. Great result – not the best performance. With all the build up and not playing at home for a month I thought the players did well to stand up to the pressure late on. Poor defending by Flanagan though for their goal.